Our Price: $186.00 Free Shipping! Includes mouse pads, mouse guards, cord management clip and detachable palm rest, and Leatherette covered Gel Palm Rests are now standard on all platforms at no additional cost. 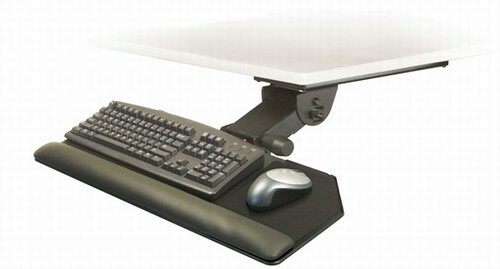 Includes mouse pads, mouse guards, cord management clip and detachable palm rest. Our Price: $149.00 Free Shipping! Our Price: $253.75 Free Shipping! Our Price: $240.00 Free Shipping! Our Price: $268.50 Free Shipping! Our Price: $271.00 Free Shipping! Our Price: $297.50 Free Shipping!